Donating to charity through text messages and websites is great, but kids may need something more interactive to help them understand how they're helping. Apps and sites can help families take direct action, learn about important causes and nurture compassion. Aside from developing empathy and gratitude, helping others can boost kids' self-esteem and expand their worldview. From a trivia game that eases world hunger to stories about people in need, these apps and sites help kids do good. Strong role models transform bullies in this lovely interactive story about a girl's experience with bullying and how she and a helpful friend get through it. Actress Kate Winslet narrates the story. This simulation game, made by the organization Save the Children, is about creating sustainable communities. The levels increase in difficulty, but it takes a while before they're too difficult for younger kids. Smart and careful play early on will help save kids' resources for the more difficult levels later, so kids will need to be good at conserving what they have — a good lesson for all of us. For every correct answer to this site's endless quiz, 10 grains of rice are donated to the UN World Food Program. It's addictive and beneficial to the broader world! Tilt World is an environmentally themed puzzle game that lets players do real-world good simply by playing. 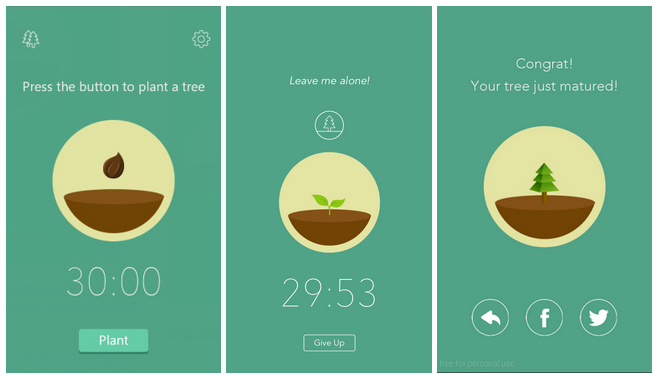 Completing levels earn coins, which can be redeemed to plant new trees in Madagascar through WeForest. Kiva gives people the opportunity to make loans to small business owners in third-world countries. Through clear text and video, Kiva's shows the impact that even a small loan can make for a struggling business. Note, however, that the graphics are simple but not necessarily geared toward kids, and the descriptions can be a bit text-heavy. All of this makes Kiva best for a family activity. This productivity tool is designed to help users stay off their devices and fully engage with the task at hand. 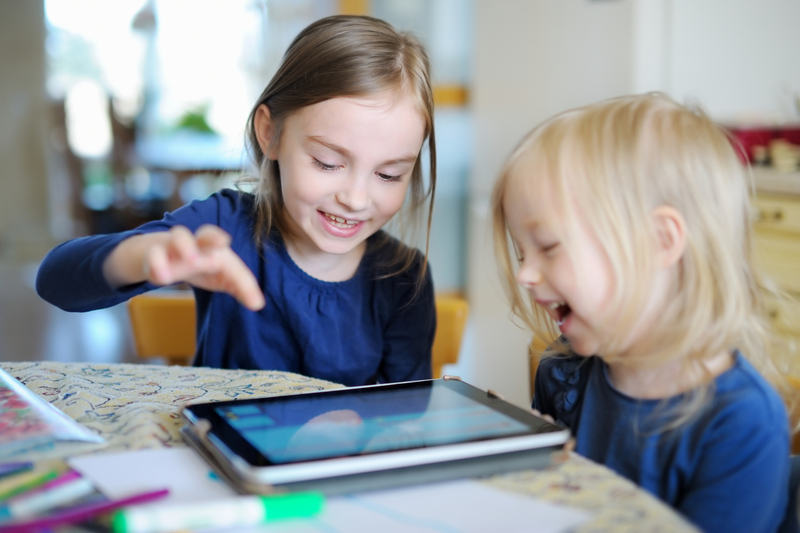 Though it's designed for people who have their own devices, parents can use the app as a timer for younger kids as well. As a timer runs down, a tree or shrub grows: If users click out of the app, the tree dies, and all trees become part of a long-term forest. This free mileage tracker app donates money to charities based on the number of miles you walk, run or bike. Users choose the charity they'll be moving for during each session, based on a list of more than 40 well-known charities. Earn up to 10 cents per mile for biking and 25 cents per mile for walking or running. You can accumulate miles solo or with others. This Facebook game explores the challenges women face around the world, such as poverty, domestic violence, disease and oppression. 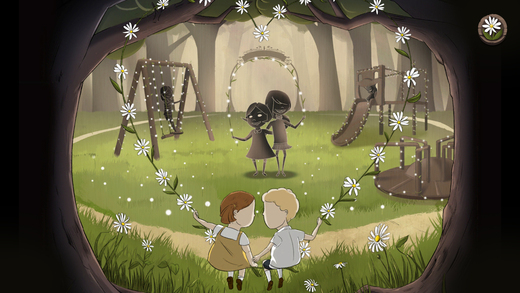 The game partners with various real-world charities, and encourages players to donate money and spread the word to friends through their news feed. The subject matter is heavy at times, but the game focuses on women making positive changes in their communities. This is a safe resource that supports and encourages kids and young adults to help in their communities. There is no registration required, other than for Project Plan-It, which helps groups organize projects. It's a safe, go-to spot for those looking to do some good. This site offers lots of opportunities for teens interested in volunteering in their own communities. Registration is not required, but doing so includes additional features such as email alerts, newsletters and the ability to create your own volunteer resume. This not-for-profit site offers practical help to get young people involved in social causes.